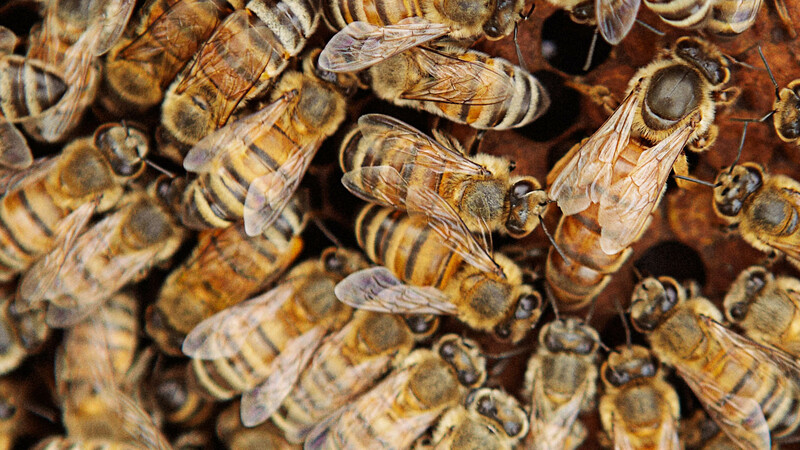 For more than two decades, honeybee colonies have steadily declined around the world. 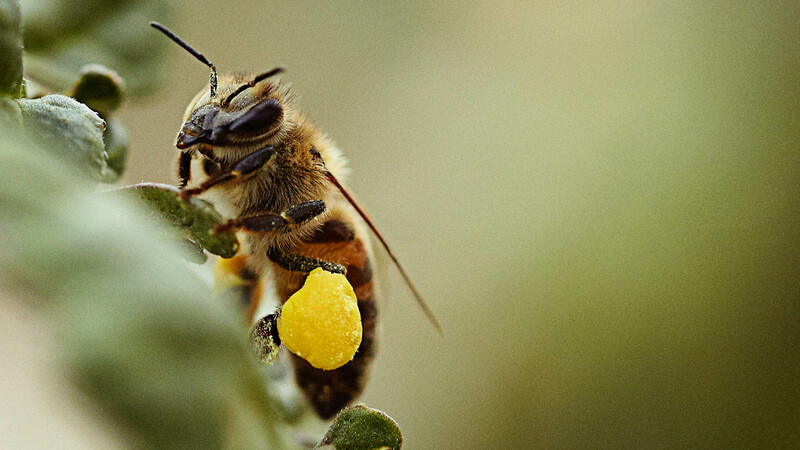 Bees and other pollinators are one of the most critical components of our food supply — if they disappear, we’re in real trouble. 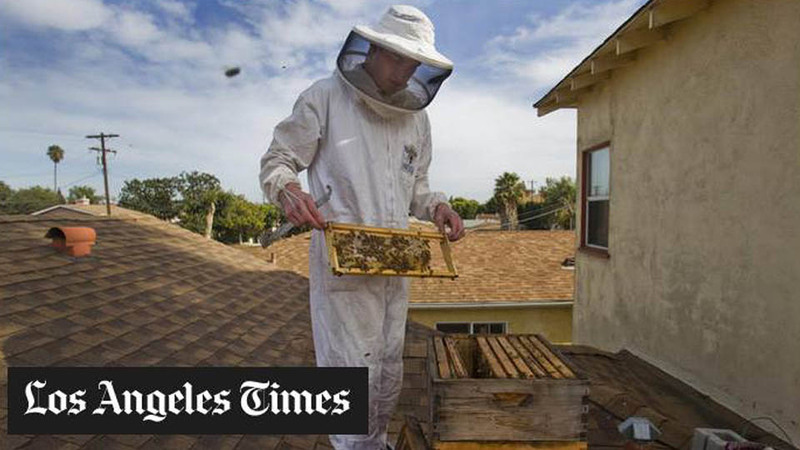 You can make a difference by becoming a natural, treatment-free, backyard beekeeper. 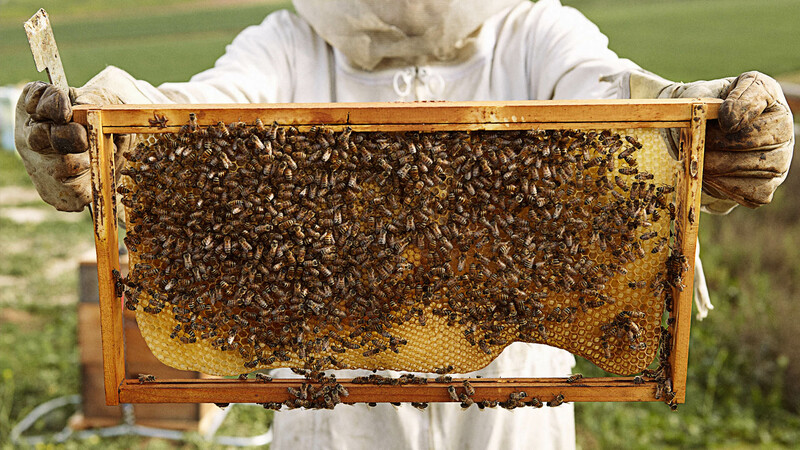 Save the Bees offers different, easy and healthier ways to keep your own hive. 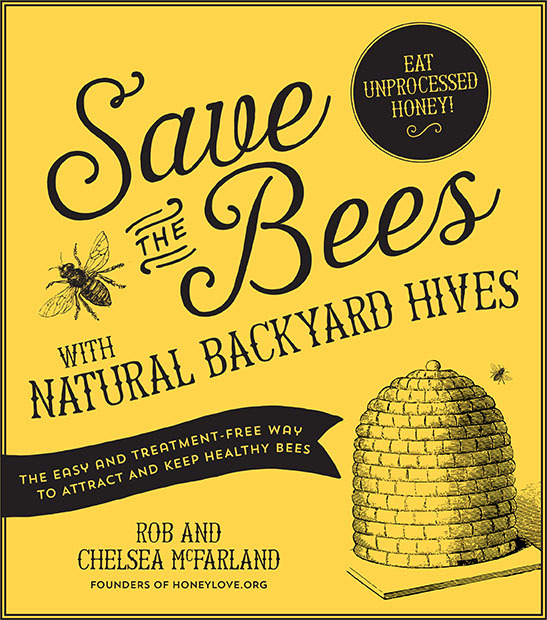 Husband & Wife team behind HoneyLove.org Rob and Chelsea McFarland share all the wisdom from this ancient practice in a way that is fresh, modern and easy for anyone to do. 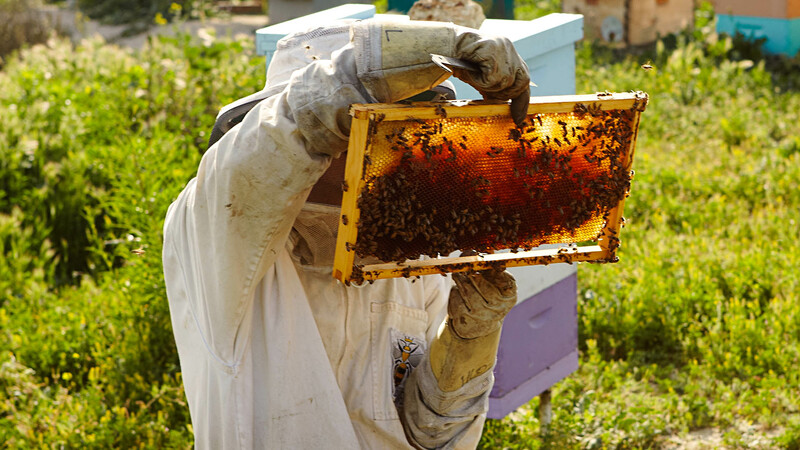 Save the Bees breaks down the complexity of beekeeping so you can learn step-by-step how to acquire a colony, care for it and reap the rewards–that incredibly delicious, all-natural, chemical-free, unprocessed, sweet, sweet honey. 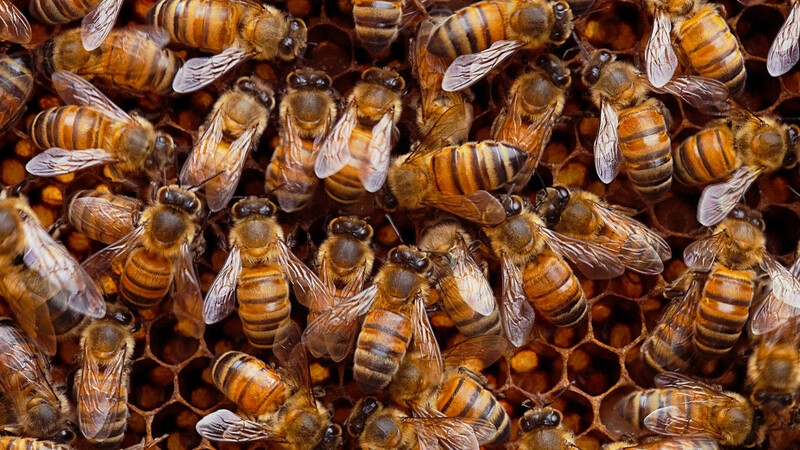 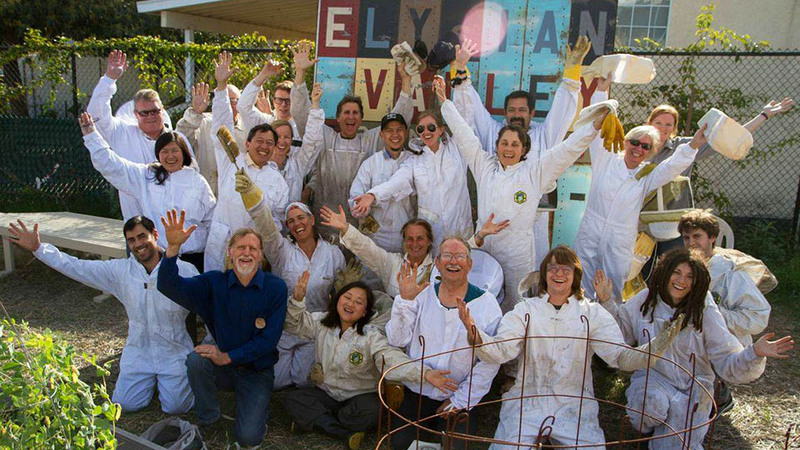 Not to mention you’ll be welcomed into the quirky, amazing and fun family of beekeepers around the world. 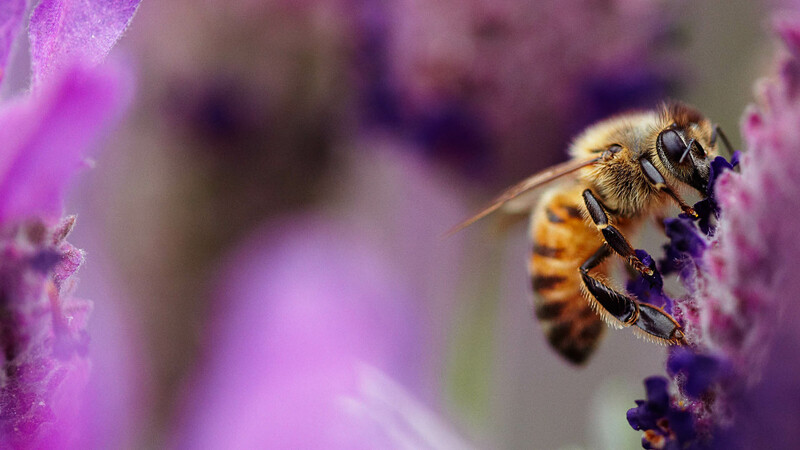 Bees make 1 lb of honey by visiting 2m flowers and flying 55k miles.